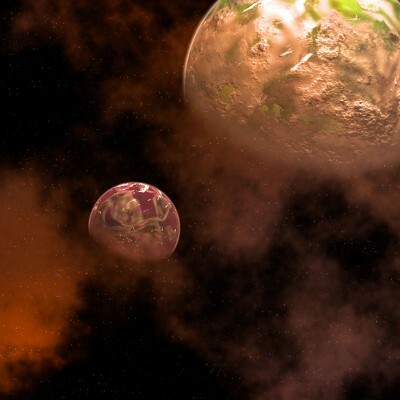 Does Planet Nibiru exist? Is Nibiru Approaching? The new information on Nibiru is more mysterious than its own origins. 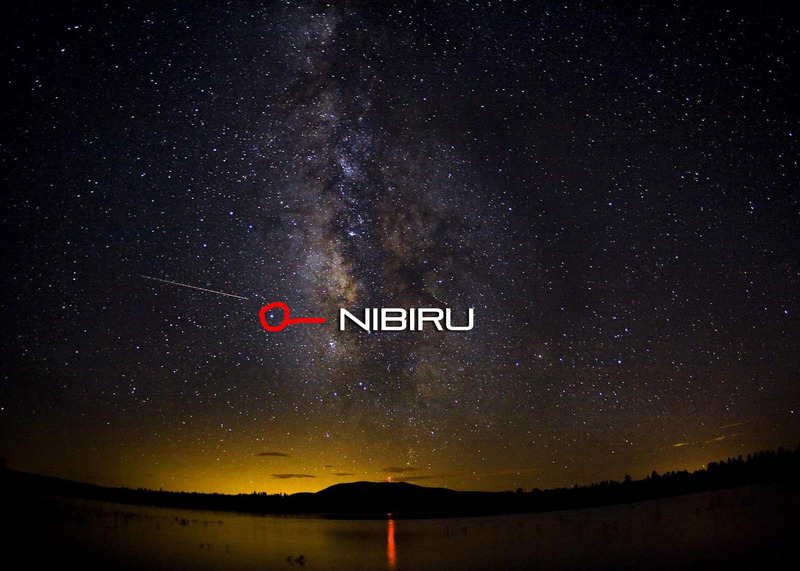 Not too many people know the true details of Nibiru, and why it exists in our solar system. Let me tell you some basics first about this planet. Planet Nibiru, which was referred by the Sumerians as Planet X, was supposedly the 12th planet in our solar system. The true meaning of planet Nibiru is 'Planet of Crossing'. In the hydrophilic of Sumerians, and Egyptian, they talked about how planet Nibiru had an elliptical orbit than a normal horizontal orbit. The planet took around 750,000 years to come between Mars and Jupiter, and when it did, it created devastation on all the planets during its flyby. Archaeologist Zecharia Sitchin and Burak Eldem also suggested this planet, which looks a lot like CR 105, with the similar orbit; however, the crossing path of CR105 is very different than Nibiru or Planet X. Nibiru's 80% of orbit lies much further from the sun, where CR105's orbit is 60% away from the sun, and 40% near rest of the planets. According to historians, Tiamat, a planet which had lain between Mars and Jupiter around 510,000,000 million years ago, was a victim of Planet X, as Tiamat collided with one of the moon's of Nibiru; it crashed, broke into half, as one half became the asteroid belt, and the other Phobos: Mars moon, while the other half is our home, planet earth. "Out of destruction comes life", a quote from Hindu ancient text 'Bhagvat Gita'. This strange planet has known to be twenty times bigger than Jupiter, with a burning moon which acts like Nibiru's personal sun. Since Nibiru goes much, much further away from our sun; this theory actually does make sense, and stands out. The Anunnaki who are supposedly the citizens of Nibiru, came to planet earth around 25,000 years ago, and gave a lot of knowledge and detail to the developing humanoids; whom at that time didn’t have the brain capacity or thinking power to comprehend what the Anunnaki were saying. Even the Mayan predicted the existence of Nibiru, or according to them, a certain dark energy in shape of a planet which would be coming near earth in the distant future. Every time this planet came around, entire civilization from planet earth were wiped out. James McCaney, an expert on Planet Nibiru and Mayan history explained, around 10,000 years ago major devastation occurred which destroyed many civilization on our planet. He also explained how ruined cities in South America were vanished not because of war or plague, but major physical distruction on earth. He also went on to say that before Nibiru passed us by 10,000 years ago, the North Pole was somewhere in the state of Wisconsin, while South Pole was somewhere in Pacific Ocean. If he is right, and this event did occur because of Planet X or Planet Nibiru, then we shouldn’t worry about it for next 740,000 years or so, right? Wrong, remember, even if Nibiru crossed its path from between Jupiter and Mars, it’s now surging upwards to make its longest route around the sun. This is due to the fact that its elliptical orbit goes in a roundabout very close to the sun on one end, while 80% of orbit is far away from the sun. This is why the earthquake that are happening in Japan, Chile and other places, could be due to the fact that magnetic pull from Nibiru is increasing as it nears our plain. The pull from Nibiru will increase gravitational force of each planet in a rubber band effect. 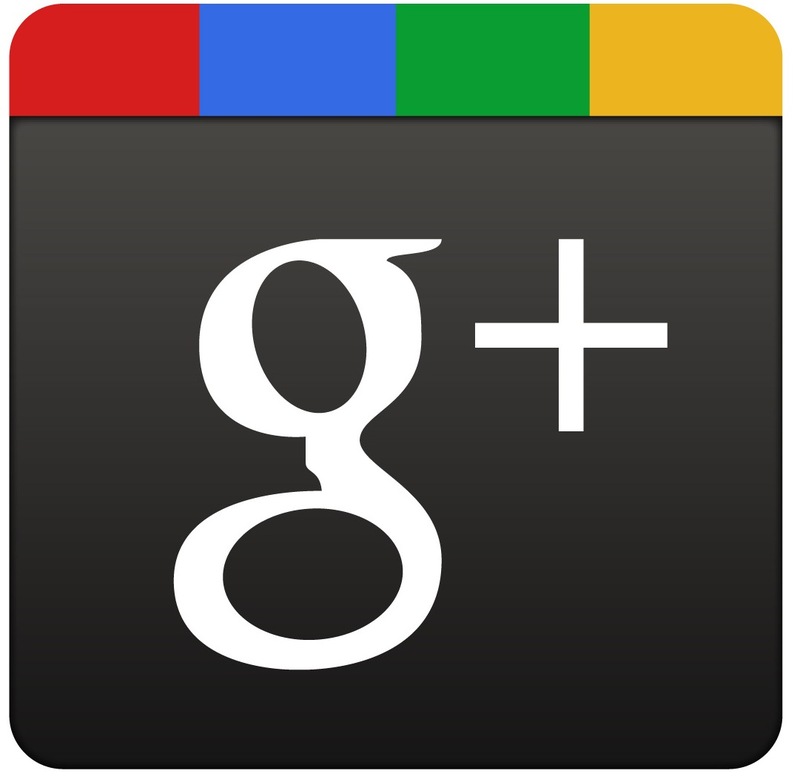 Most of this informaiton is not provided in Wikipedia. As far as the Mayan 2012 dooms day theory is concerned, Nibiru will not be showing up this fast, because even though the earthquakes are happing and floods are taking place; like the one in Japan recently, it is still a good 10 years away where a naked eye can detect it. We, as a common man, could be in the dark by the big government and NASA, while Mars might be going through some devastating effect on its surface, or planet Mercury and Venus are having major, major earthquakes. One of the daily newspapers and Washington Post back in Dec 30th 1983 also picked up the report about a ‘Mystery Heavenly Body Being Discovery’, as their headline, after which they soon released another article saying it was a mistake. Of course it was a mistake; because ‘They’ do not want you do know it exists. 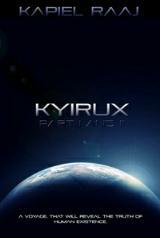 In my new science fiction novel Kyirux: The Message of Pascal, I discuss the same theories and more in a cinematic form. This planet, has a very special role to play in my sci-fi trilogy. Can you feel its presense?